I am super excited to check out this game next year. 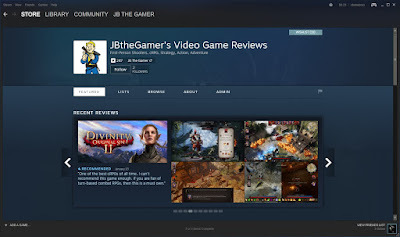 It sounds like they are going for the original gameplay with a modern twist. 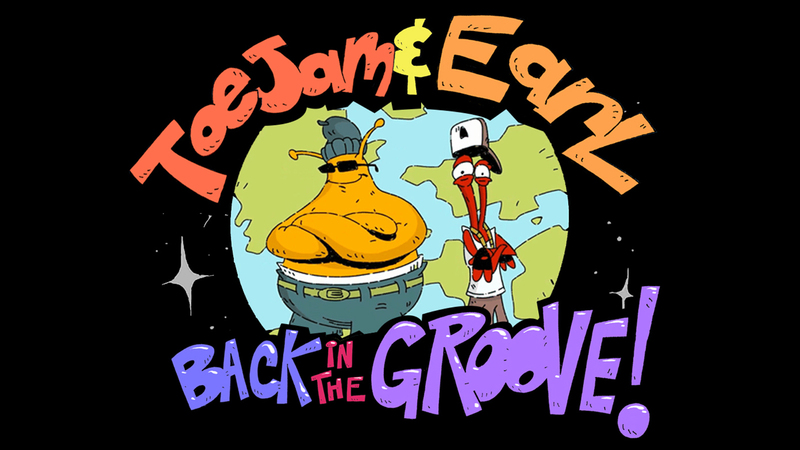 Let's hope ToeJam & Earl: Back in the Groove does justice to the franchise. You can read an interview of the developers by Polygon here.